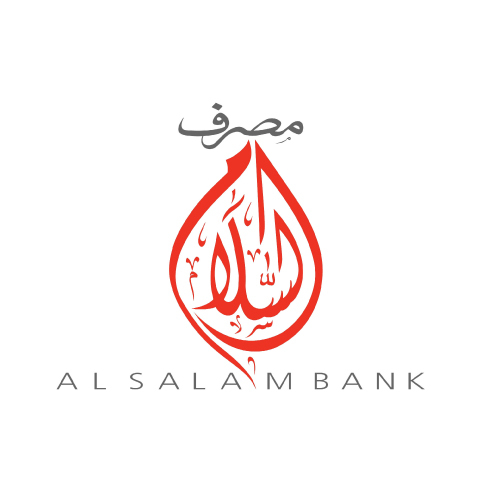 Looking for a personal loan in Bahrain? If your thinking of applying for a personal loan then you need to fist make sure you compare all the options before you proceed. Finding the best personal loan for you and your circumstances isn't easy, use compareit4me to compare factors such as; interest rates, loan term, fees, charges and much more.